- Drawings and models from the Archives of Michigan’s holdings of William Kessler and Minoru Yamasaki. - Michigan Modern features residences and lifestyles organized by the State Historic Preservation Office and drawn from the new book Michigan Modern: Design That Shaped America by Brian Conway and Amy Arnold. 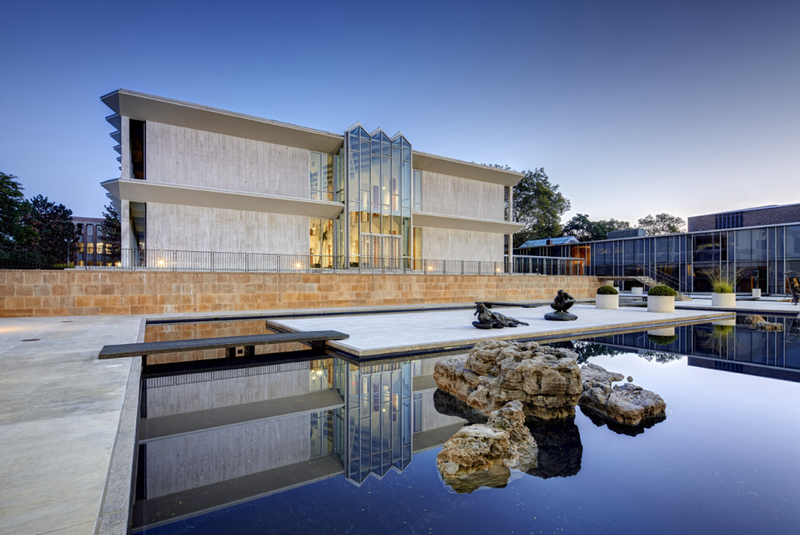 - Mid-Michigan Modern showcases residences in the Lansing area, curated by Susan J. Bandes, author of Mid-Michigan Modern: From Frank Lloyd Wright to Googie. The Docomomo US/Michigan annual meeting will occur from 11:30-noon. Lastly, the day will feature a tour of the Frank Lloyd Wright-designed Goetsch-Winckler House in Okemos.